Computers, laptops and tablets — ISP Computers Ltd.
Not a gamer, but you want a quality computer? Don’t know a lot about computers, but you need one to make your business run smoothly and efficiently? Want the best parts on the market to play the hottest game, but you haven’t built one? ISP Computers can handle all of this and more. We build quality computers to last and support you with the best technical knowledge from our team. Chromebooks are budget-friendly, have a lot of options, and are powerful enough to get things done. If you’re a student shopping for a laptop for school, they may be pretty attractive. For some parents and students, Chromebooks are the smart purchase. Not sure? Come in to your local community computer store and shop back to school with ISP – where everyone knows your game. This basic home system is great for families, students and beginner level computer users. You can easily surf the web, email friends, manage your documents, pictures and music and jump into the world of social networks with this package. 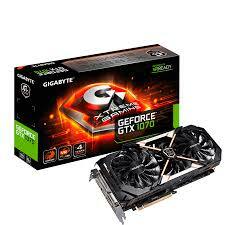 The gaming rig is custom built to suit the needs of our gaming enthusiast. 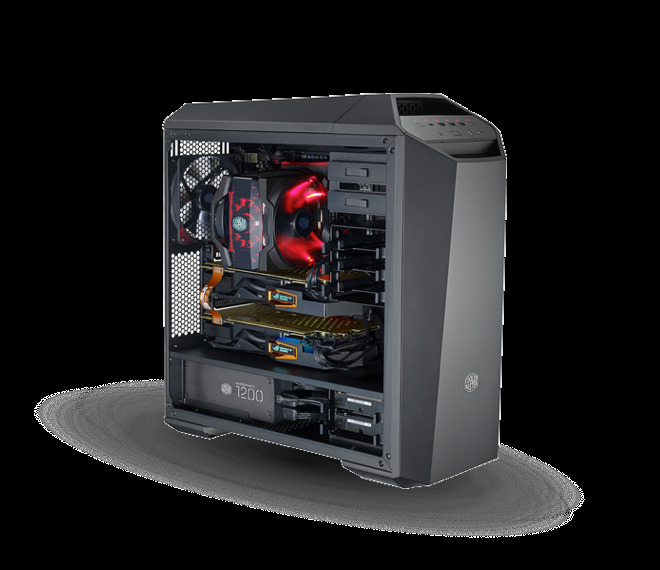 This ever changing beast is constantly morphing, mutating and growing as the PC world releases the best and newest components. With a personal consult with one of our techs, we will spend some time with you to cost out the best gaming machine of your dreams (and budget!). Remember not to drool; water damage is not covered under warranty.